We will be open Christmas Eve until at least 4pm. You can call to check if we’re still open after that — 617-492-6763. We will be open New Year’s Eve until 5pm. We might be open the afternoon of New Year’s Day, call to check — 617-492-6763. 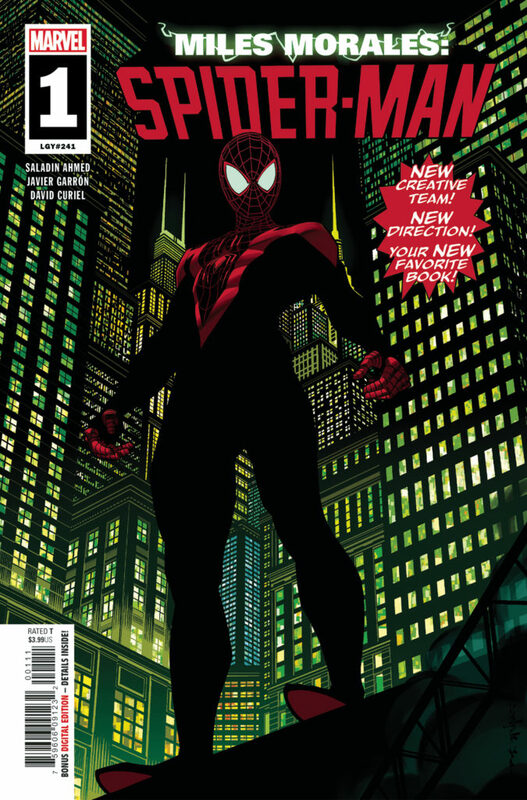 NEW COMIC BOOK DAY will be WEDNESDAY throughout the holiday season! 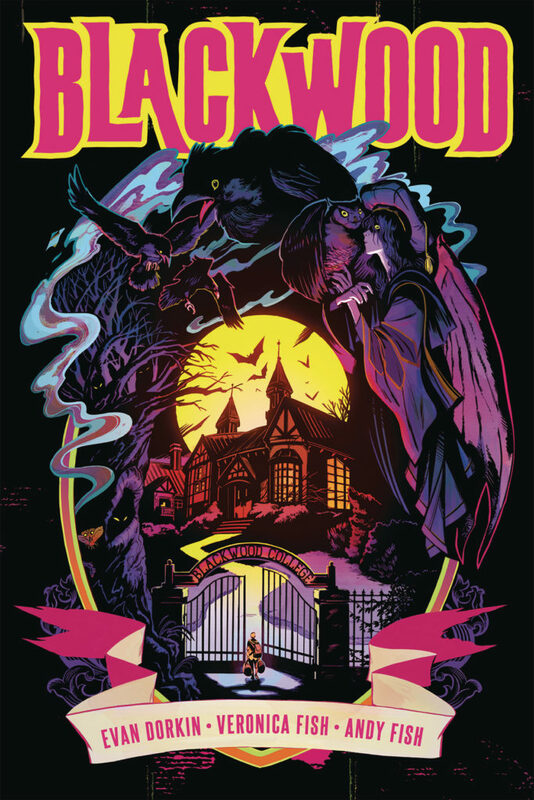 When four teenagers with haunted pasts enroll in Blackwood College-a school that trains students in the occult-their desire to enhance their supernatural abilities and bond with others is hampered by an undead dean’s curse, ghosts in their dorm, a mischievous two-headed mummy-chimp, a plague of mutant insects, and the discovery of an ancient evil that forces our heroes to undergo a crash course in the occult for the sake of the world. 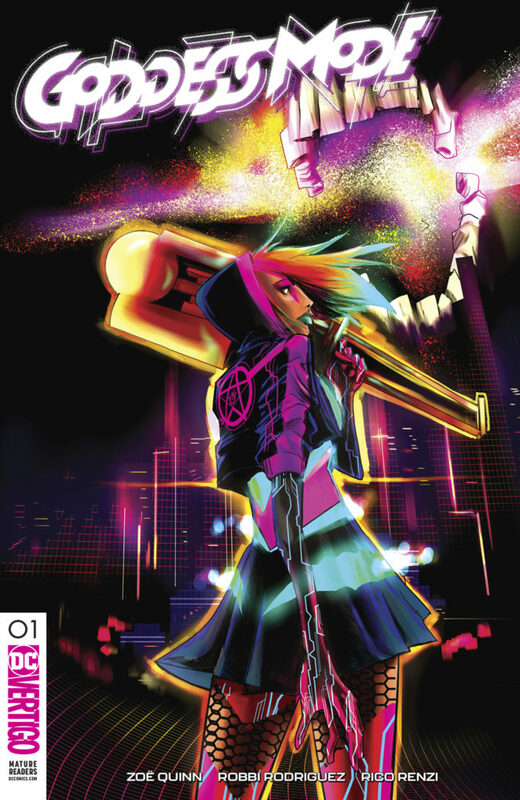 Collects issues #1-#4 of the series, a bonus sketchbook section, pinups by Becky Cloonan, Tyler Crook, Stacey Lee, and Declan Shalvey & Jordie Bellaire! 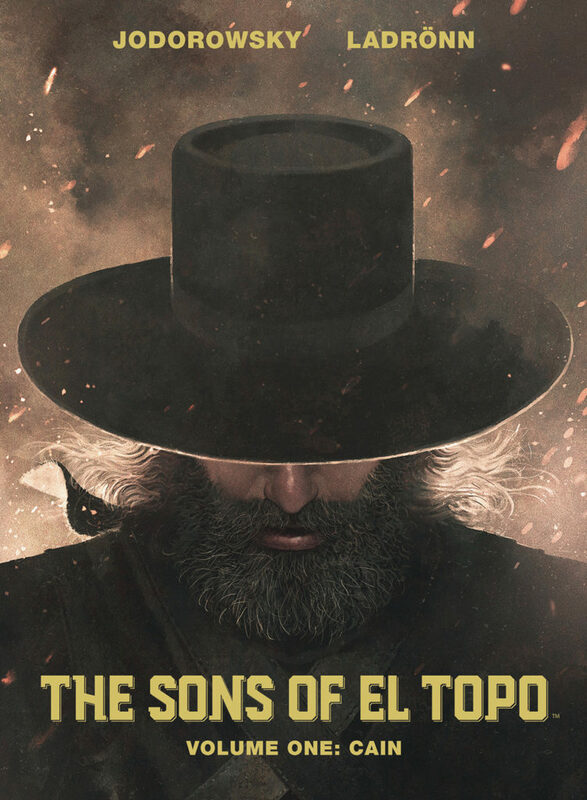 Legendary filmmaker Alejandro Jodorowsky (The Incal, Metabarons) and virtuosic illustrator José Ladrönn (Cable, Incredible Hulk) deliver a sequel to Jodorowsky’s cult classic film, El Topo. El Topo was once a bandit without limits, a man with no moral compass, until his journey through the desert brought him to religion and enlightenment. As he became a holy vessel imbued with the power to perform miracles, he left behind his first born son Cain, and brought forth the birth of Abel. Fueled by resentment, and unable to kill his saintly father, Cain begins the slow pursuit of his half brother in a tale of magic and mayhem. 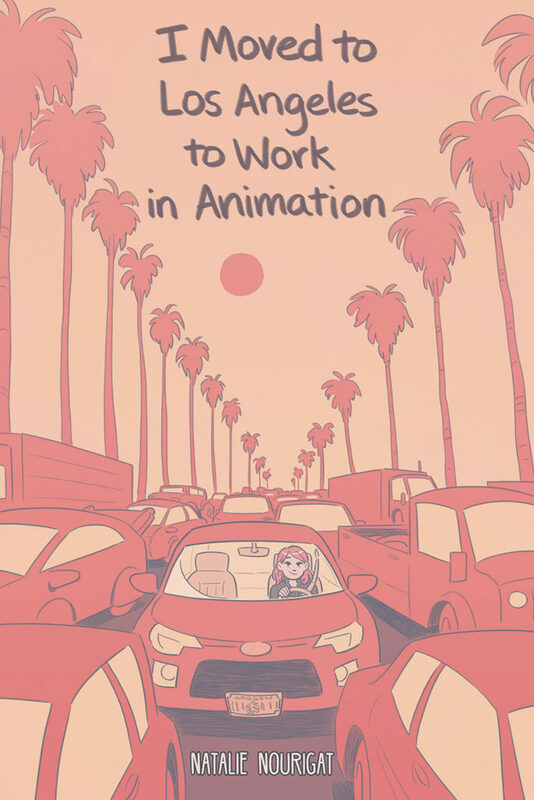 A charming instant classic for all ages. 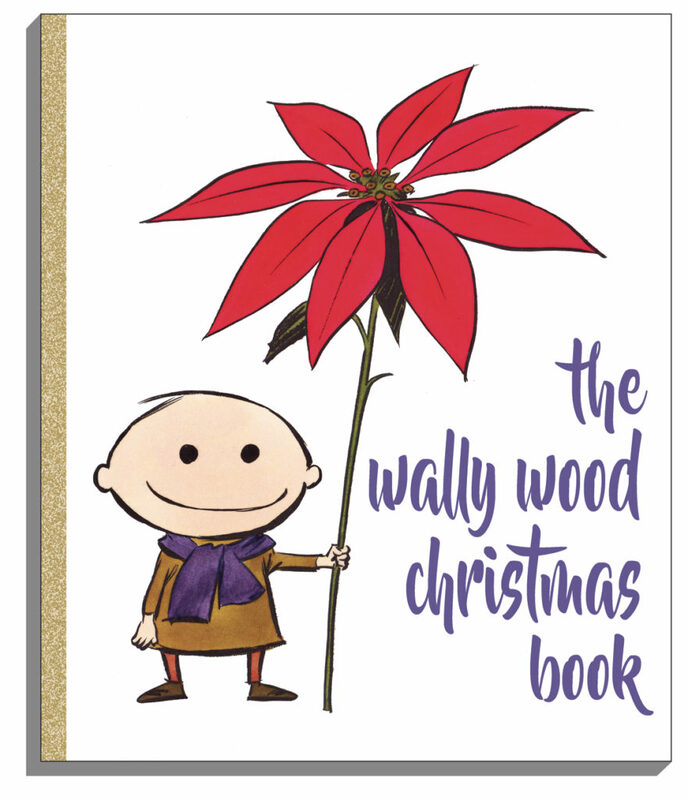 For the first time ever, years of Hall of Fame creator Wally Wood’s never-published personal Christmas card art plus Wood’s rare Christmas cartoons and comic strips collected into one precious, little quality book; a gem, sure to be prized by generations of comics fans and the uninitiated alike. A classic!